Fill out the form below and we will contact you to set-up your appointment. We look forward to seeing you! Preferred Date & Time Please enter a message. Dr. Valerie Watson and the staff of Hebron Family Dentistry extend a warm welcome to you and your family members. We are proud to offer the highest standard of personalized dental care with the entire team during your visit! At Hebron Family Dentistry, we make it convenient to plan your visit. Simply follow the link to request an appointment time that fits your busy schedule. With so many dental practices to choose from in the Hebron, KY area, how do you know which dentist is right for you? Here at Hebron Family Dentistry, we understand that each of our patients has unique needs. That's why we work with you to create personalized treatment plans that deliver the solutions you want. Dr. Watson and our exceptional staff regularly seek and participate in advanced training courses and actively search for more efficient technologies to integrate into our practice. You and your family members are our top priority, and that is why we are committed to providing the best and most advanced technology and techniques available today. Our friendly dentist and staff provide the highest quality of individualized care. 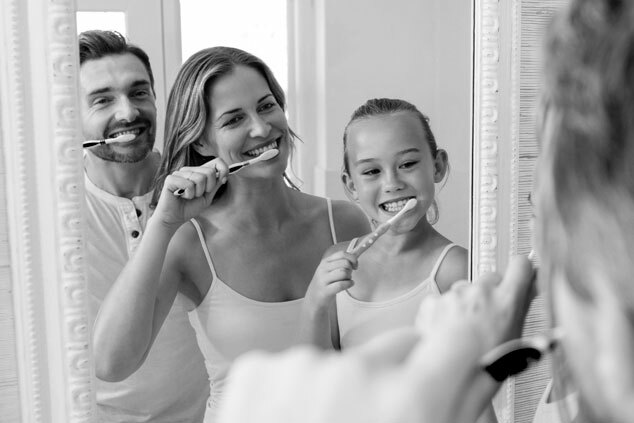 We offer a wide range of dental services under one roof, making our practice a convenient choice for busy families. Whether you are in need of routine preventive care or more complex restorative procedures such as root canal therapy, you've come to the right place! Dr. Watson and her highly trained team strive to make each of your visits comfortable and anxiety-free. We offer outstanding care, sedation options for your comfort, emergency appointments, and convenient hours, making us the dental team you can always count on. With us, you can expect quality care in a gentle yet professional environment each time you walk through our doors. We look forward to helping you smile your best for years to come. Visit us today and experience the difference! We invite all first-time visitors to Hebron Family Dentistry to take advantage of our new patient special. Think of it as our way of saying thanks for choosing us to take care of your smile. *New patients only. Cannot be combined with any other offer. Limited time offer. Call for details. With our extensive range of procedures, we have you covered. 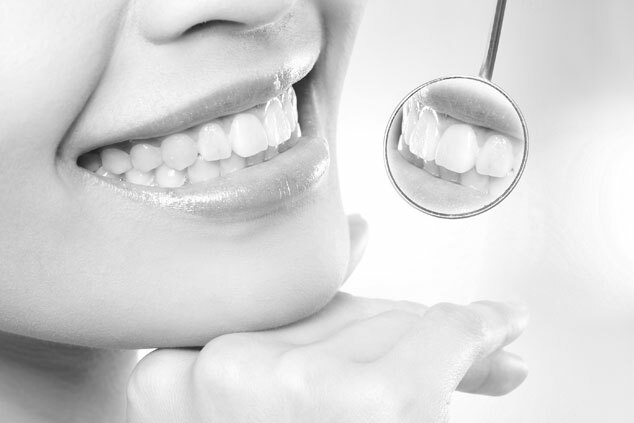 Click a link below to learn more about our dental care services. 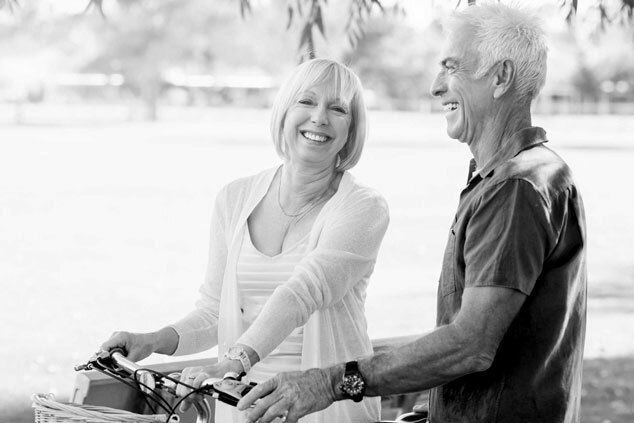 Implant supported dentures are a more stable alternative to traditional dentures, be sure to ask Dr. Watson about implant-supported dentures during your next visit! Dr. Valerie Watson graduated with honors from Virginia Commonwealth University School of Dentistry in Richmond, Virginia. She relocated to Northern Kentucky in 2007 with her husband, Josh, and their two sons. 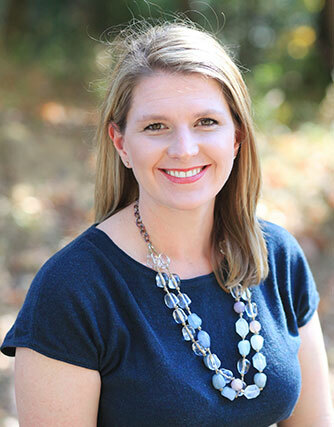 Dr. Watson has volunteered with Remote Area Medical and Give Kids a Smile, and she completes numerous classes and seminars each year to stay up-to-date on the latest advancements in the dental industry. With the Hebron Family Dentistry Premier Plan, don't let finances stop you from receiving the quality dental care that you deserve. We also accept most dental insurance plans as well as financing options. Hebron Family Dentistry is committed to satisfied patients. If you have any questions or comments, please use this form and we'll be in touch with you as soon as possible.